Abstract: Hongtoushan copper mine is one of the metal mine with largest mining depth in China，and the problem of ground pressure is prominent.In order to analyze the stability of deep stope and prevent the failure of surrounding rock，a high precision Zhongke microseismic monitoring system has been established in No.47 stope of -707 mining level in Hongtoushan copper mine.The positioning accuracy of the system can meet the requirements of mine production with multi-mined areas through artificial blasting test.The real-time monitoring results show that the stress of surrounding rock of No.47 stope is adjusted quickly，no obvious increase of microseismic activities after large blasting，and there is a positive correlation between field operations such as second blasting and ore extraction activities and microseismic activities.During the mining process，the microseismic active zone is mainly located near No.3502 tunnel，the ore outlet，-707 main roadway and the stope near the ventilation shaft 2.It is found that the first three areas exist significant dynamic failures by on-site reconnaissance，which matched the monitoring results.The stability analysis of surrounding rock based on regional division is helpful to explore the relationship between microseismic activities and large blasting，second blasting and ore extraction activities，and analyze the dominant factors of surrounding rock failure. 吴昊, 陈炳瑞, 池秀文, 王搏, 徐世达, 姜洪波. 基于区域性微震活动的深部采场稳定性分析[J]. 黄金科学技术, 2018, 26(3): 325-333. WU Hao, CHEN Bingrui, CHI Xiuwen, WANG Bo, XU Shida, JIANG Hongbo. Stability Analysis of Deep Stope Based on Regional Microseismic Activity[J]. Gold Science and Technology, 2018, 26(3): 325-333. 徐金国,戴兴国,闫泽正. 基于D-S证据理论—正态隶属度的岩土边坡稳定性评价[J]. 黄金科学技术, 2019, 26(6): 780-787. 周子龙,王亦凡,柯昌涛. “多米诺骨牌”破坏现象下的矿柱群系统可靠度评价[J]. 黄金科学技术, 2018, 26(6): 729-735. 胡建华,任启帆,亓中华,张纪伟. 卧虎山铁矿采场极限暴露面积回归优化模型[J]. 黄金科学技术, 2018, 26(4): 503-510. 卢富然, 陈建宏. 基于AHP和熵权TOPSIS模型的岩爆预测方法[J]. 黄金科学技术, 2018, 26(3): 365-371. 杨明财, 盛建龙, 叶祖洋, 董舒. 基于FlAC3D的露天矿边坡稳定性及影响因素敏感性分析[J]. 黄金科学技术, 2018, 26(2): 179-186. 陈亚静，杨洪英*，佟琳琳，金哲男. 含砷矿石细菌氧化液除砷实验及砷钙渣稳定性研究[J]. 黄金科学技术, 2018, 26(1): 124-129. 邓高，杨珊. 基于组合预测与变精度粗糙模糊集的采空区稳定性评价[J]. 黄金科学技术, 2017, 25(3): 98-107. 刘晓明，赵君杰，彭平安，毕林，代碧波. 有效微震信号自动识别技术研究[J]. 黄金科学技术, 2017, 25(3): 84-91. 孙杨，罗黎明，邓红卫. 金属矿山深部采场稳定性分析与结构参数优化[J]. 黄金科学技术, 2017, 25(1): 99-105. 赵彬，李小贝，戴兴国，王新民，张德明. 基于变权重理论的边坡稳定性未确知分析[J]. 黄金科学技术, 2016, 24(6): 90-95. 胡毅夫，汪业青，聂峥，马元军，张常亮. 渣滓溪锑矿岩爆防治方法研究[J]. 黄金科学技术, 2016, 24(3): 9-13. 饶运章，李雪珍. 基于实际冲击能量指数（W）的岩爆预测技术研究[J]. 黄金科学技术, 2015, 23(4): 63-67. 陈建宏，李涛，江时雨. 基于动态权重的边坡稳定性评价方法[J]. 黄金科学技术, 2014, 22(4): 61-66. 郝旭彬，杨立辉，万胜. 基于AHP及模糊综合评判法的采空区稳定性评价[J]. 黄金科学技术, 2013, 21(6): 63-67. 郭广军，刘明君，徐咏彬，程蔚，叶延龄，郑小礼，高海峰，赵荣欣. 山东焦家金矿床工程岩体稳定性分类研究[J]. J4, 2012, 20(4): 71-75. 李涛, 王书春, 孙树提, 汪仁健, 李亚新, 王宝明. 赤峰柴胡栏子金矿区矿体成矿规律及其找矿应用[J]. J4, 2010, 18(6): 22 -25 . 于清军, 于清源, 路仁江, 孙建, 黄山, 刘吉兴. 浅孔留矿与中深孔爆破联合回采复杂矿体技术研究[J]. J4, 2011, 19(1): 49 -50 . 徐忠敏,庄宇凯,栾作春. 部分正交析因法在浮选流程优化试验中的应用[J]. J4, 2008, 16(1): 7 -11 . 鲁挑建，姜启明. 甘肃马泉金矿一、二十号矿带地质特征及前景预测[J]. J4, 2008, 16(5): 12 -16 . 赵有军，李彦强，路耀祖. 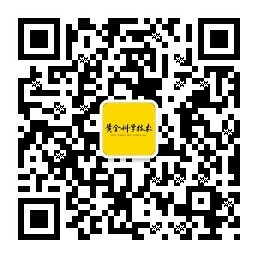 青海省兴海县满丈岗地区金的成矿条件及找矿前景[J]. J4, 2008, 16(5): 27 -28 . 王宝胜，张振平，刘万志，王晓东. 改善含高铜、铅金精矿氰化浸出指标的实验研究[J]. J4, 2008, 16(5): 44 -45 . 杨银成, 沈刚刚, 张芬英, 蔡岩萍. 祁连县北山大乌一绿东陵矿地质特征及成因探讨[J]. J4, 2007, 15(5): 36 -39 . 刘学胜,薛田喜,林庆元,祖玉凤. 全中段一次预锚工艺的研究[J]. J4, 2004, 12(5): 37 -40 . 于又华. 黄金选冶技术的现状与发展[J]. J4, 2001, 9(2): 29 -32 . 庄吉平, 李金祥. 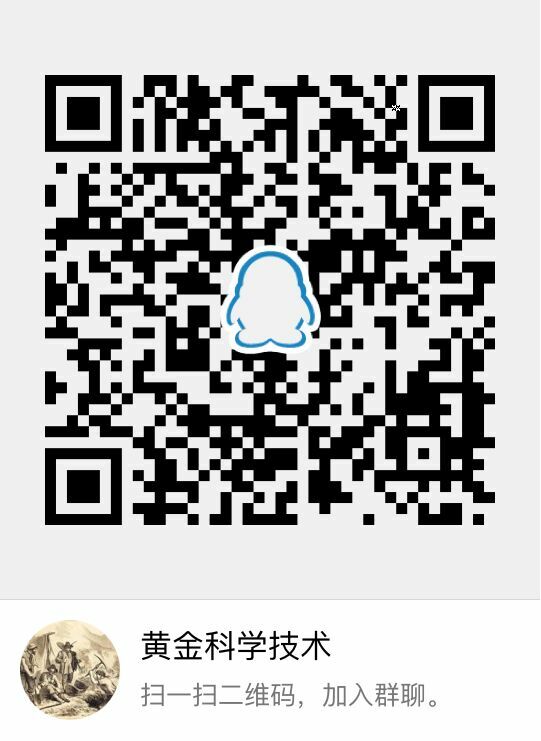 招远市曹家洼金矿大耩矿区成矿规律[J]. J4, 2001, 9(3-4): 25 -27 .